We don’t need to tell you that breakfast is the most important meal of the day. In this series, we’re asking some of Boston’s top doctors, fitness pros, and dietitians for a sneak peek into their kitchens, so we can see what’s on their breakfast table. Claim to fame: Dussault, also known as Sarah Fit, is a personal trainer, YouTube personality, and health blogger. As of a few weeks ago, she’s also mother to a baby boy. 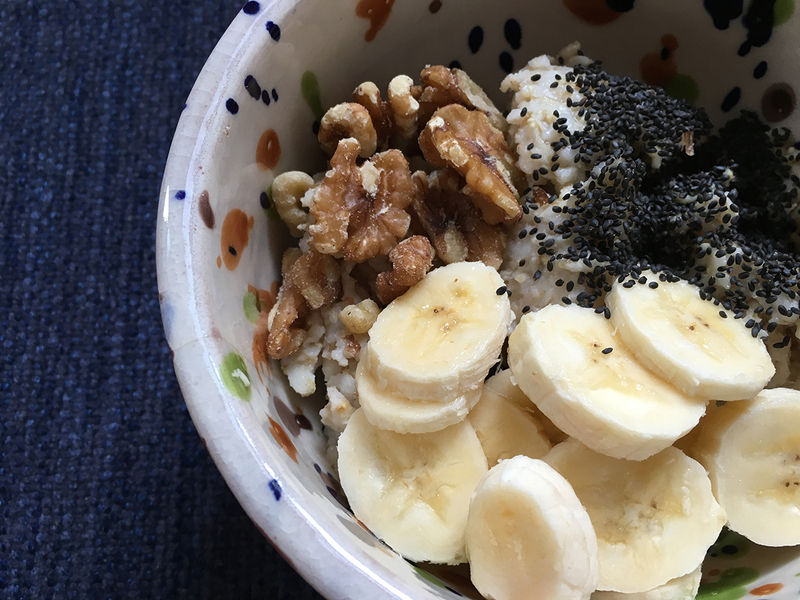 What she ate: Cold oatmeal with sliced banana, walnuts, and chia seeds.